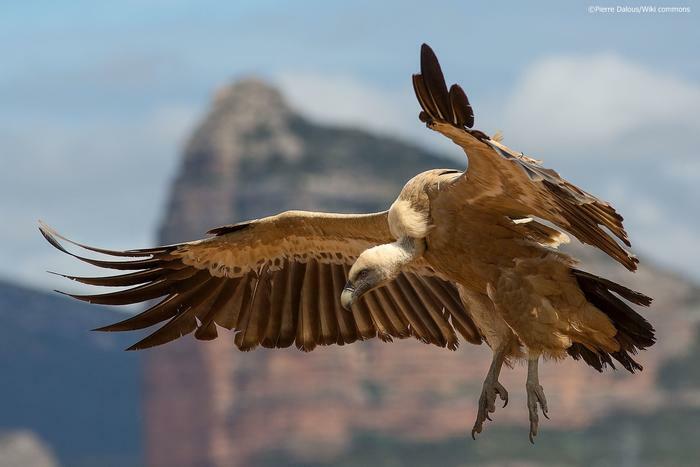 Cres is known as a habitat of endangered animal species – Griffon vulture. To prevent their extinction, an ecological centre Caput Insulae has been founded. During time, the centre has developed other activities as well which have produced positive environmental interventions. These won Cres a Blue flower award at this year's Days of Croatian Tourism in The Most Original Tourist Offer category. Ecological centre Caput Insulae has been awarded for its rich protection programme of natural and cultural values in the northern part of the island. The centre has also managed to combine Cres as a tourist destination and Cres as a major attraction of the flora and fauna world by building 7 educational paths, vegetation labyrinth of Osiris, botanical garden, butterfly garden etc. They have also developed several different guided tours for the educational paths and bird watching in ornithological reservation so that the Cres visitors could see a different, more original side of the island.